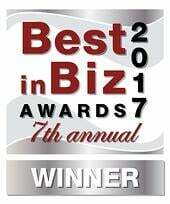 Internet Telephony magazine and the global media company TMC named the Konftel 300IPx IP conference phone, together with the Konftel Unite mobile app, as a 2017 Unified Communications Product of the Year Awardwinner. 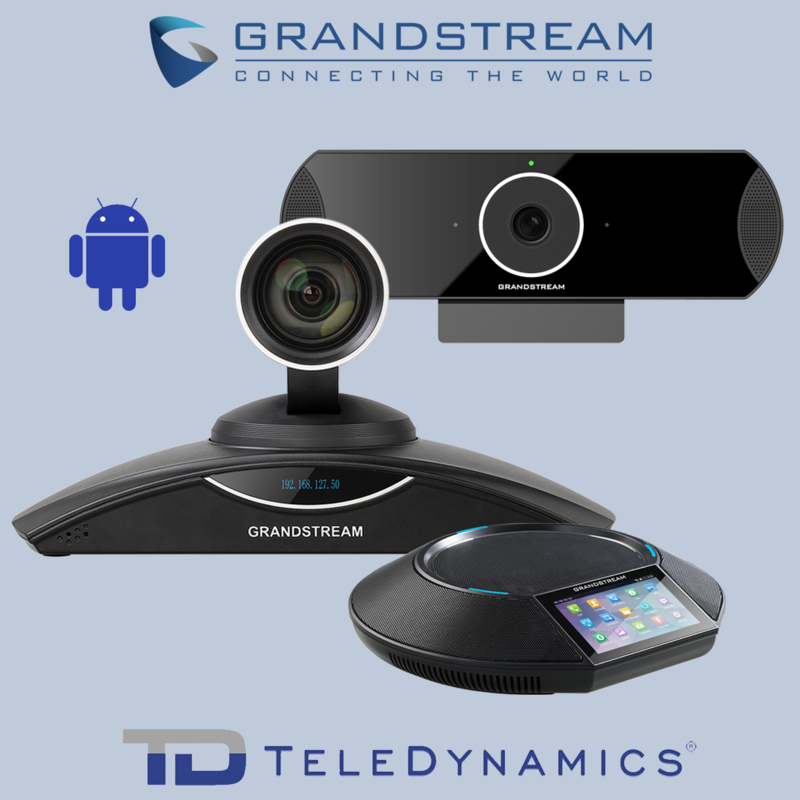 The solution provides One-Touch Conferencing for scheduled calls and a whole new easiness to managing conference calls. In today’s connected world, it is increasingly common to have workers in different parts of the country, or even different parts of the world, collaborating over the multiple communications channels available to them. 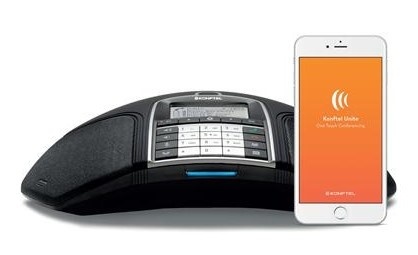 Many remote workers use OTT services like Skype to keep in touch with their clients, partners and customers in situations where a telephone call (even over VoIP) would incur a non-trivial cost. Such calls usually require the use of a computer with a webcam and either a headset or speakers and a microphone. This makes Skype calling more complex than a simple telephone call. 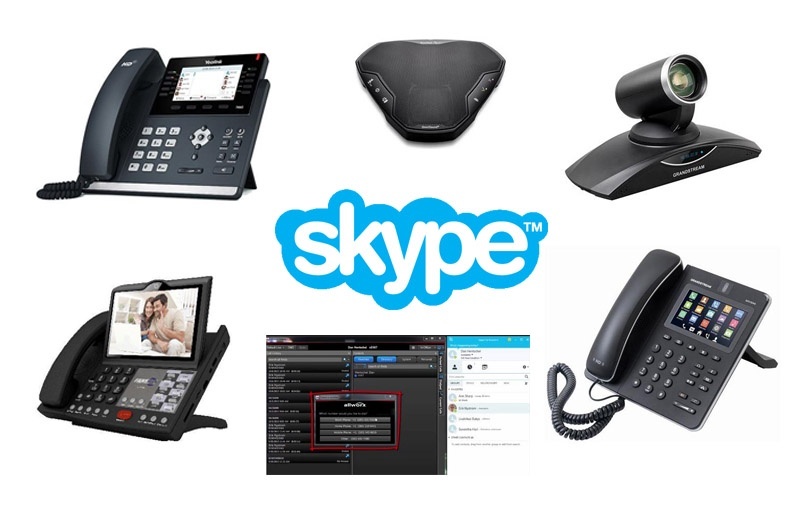 Skype-enabled telephony devices remove this complexity by integrating the application with the endpoint, so communicating over Skype becomes as simple as a traditional telephone call. By enabling Skype, these devices also make more features available to the user like instant messaging, presence technology, and file sharing. In this article we list some productivity-boosting Skype- and Skype for Business-enabled products.